Hello Travelers! 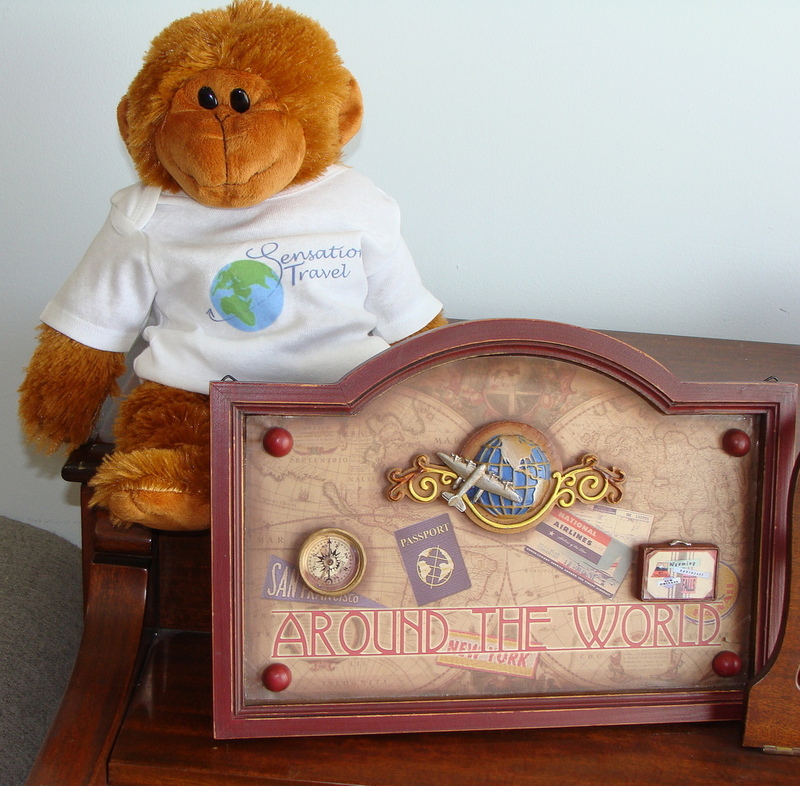 We now have a mascot who is having fun traveling around the world, meeting new folks and exploring destinations. He looks forward to sharing his experiences with Sensational Travel followers. Check back to Sensational Travel blog monthly to see where he has traveled! Who is he? Marco the World Traveler!